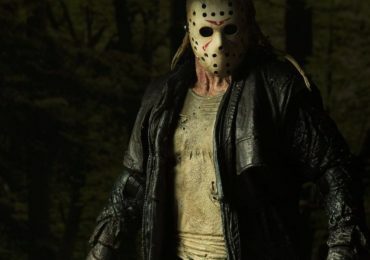 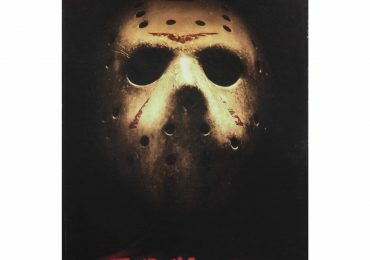 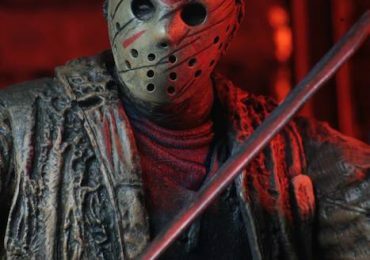 NECA Friday The 13th 2009 Jason Voorhees Ultimate Teaser! 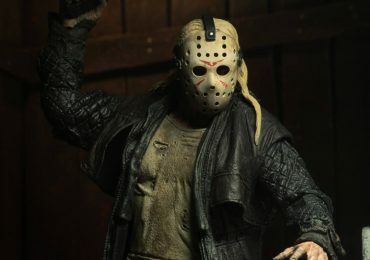 NECA Friday The 13th Part 5 ‘Dream Jason’ Released This Month! 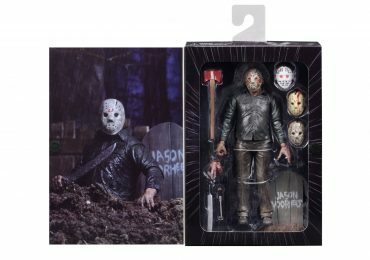 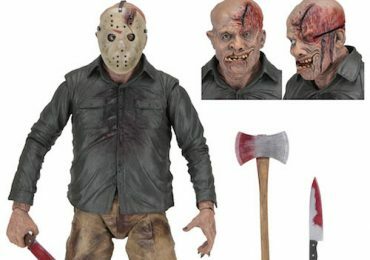 NECA 1/4 Friday The 13th Final Chapter Jason Available Now!